Join David Holmgren in Ballarat, and be part of the World’s Biggest Green Drinks, where David will give a presentation on Future Scenarios (and its update, Crash on Demand). The occasion is for passionate, concerned people to get together, link up and exchange ideas and perspectives, to facilitate the creation of a healthy planet and sustainable pathways for future generations. 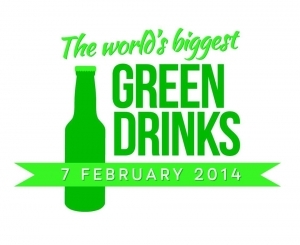 More details, visit Green Drinks Ballarat website.